Trailhead Spirits is a craft distillery located in the heart of Billings’ historic downtown district in the Depot Complex at 2314 Montana Ave. Inspired to live and support local; we are creating one of a kind spirits that reflect the soul of our community. Pursue your passion, chase your dreams, and please enjoy responsibly… Cheers! 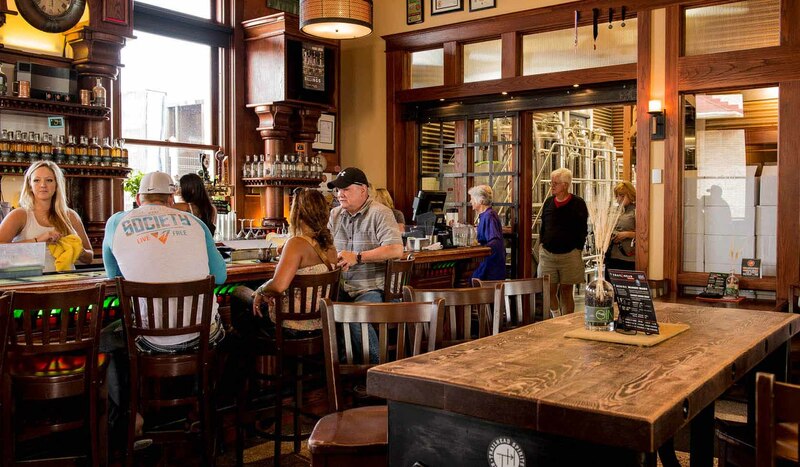 Our tasting room has all the charm and character of a historically registered building combined with modern elegance provides the diversity to accommodate every occasion. Our tasting room has quickly become an iconic downtown destination.